Original Sun Cat. 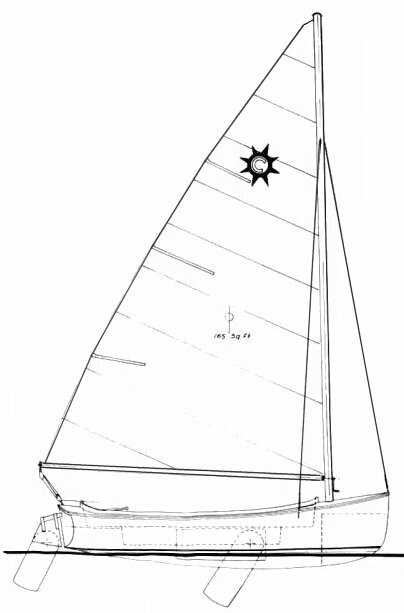 A later version was built by COM-PAC Yachts. Dilks & Co. was located in Clarksville ARK.